If you’re looking for motel accommodation in Apollo Bay, the Apollo Bay Beachfront Motel is the perfect stop. We’re located in the heart of the town, just across the road from the stunning Southern Ocean front, and a short stroll from restaurants and shopping. We offer a range of rooms to suit any holiday accommodation needs, and a great starting point to explore the Great Ocean Road. Ask any of our friendly staff and we’ll happily help with recommendations and advice about what to do in Apollo Bay and along the Great Ocean Road. The nearby beachfront provides a peaceful place to start, where you can catch a glimpse of southern right whales migrating from Antarctica to raise their calves nearby. Plus there is lots to see and do within a short car or bus trip. The start of the Great Ocean Walk is directly across the road, as are the Visitor Information Centre and V/Line bus stop. 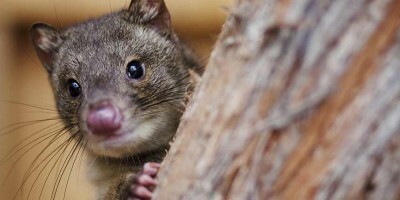 Apollo Bay is the gateway to stunning natural parks and wilderness, including the Otway National Park. Spend the day ambling along the many walks, and camp overnight in one of the many camping grounds located near the waterfalls for a peaceful escape. Melba Gully, known as the “Jewel of the Otways” is well-known as one of the wettest places in Victoria, and home to a spectacular glow worm display. 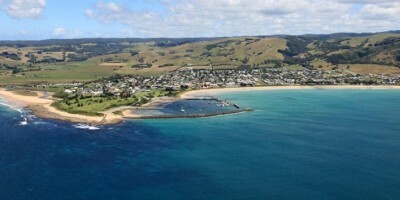 Please contact us to find out more about our beachfront motel in Apollo Bay. You can also enquire about room availability, make a motel booking online or we can guide you to the attractions which appear below. 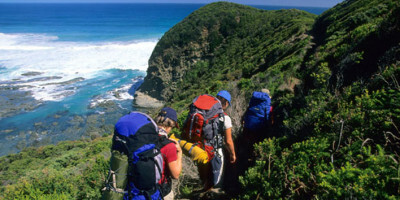 The Great Ocean Walk is a one-way long-distance walk shadowing Australia’s Great Ocean Road in Victoria. 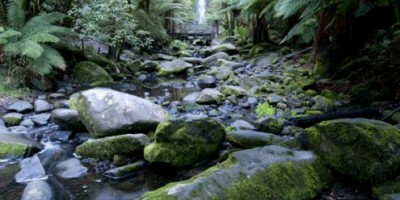 Engage your mind, body and soul as you weave your way through the Great Otway, and Port Campbell National Parks. 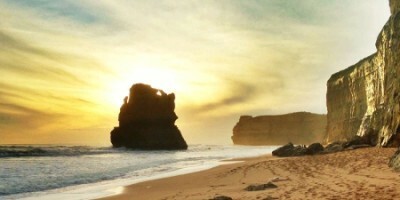 Start from Apollo Bay in the east and celebrate at the iconic Twelve Apostles near Princetown in the west. 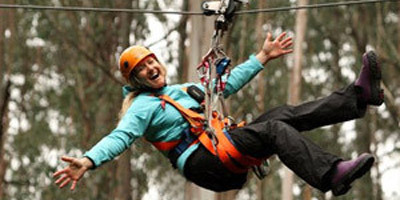 Otway Fly Treetop Adventures offers a host of experiences with the two core activities being The Treetop Walk and The Zipline Tour. The Treetop Walk is a one-hour rainforest walk featuring a treetop canopy walkway that takes you right into the treetops. The Zipline Eco-Tour is a 2.5-hour, fully guided experience and including training and simulation! 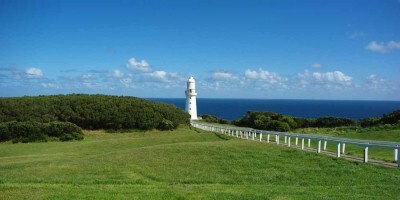 Stunning Cape Otway Lightstation is the oldest surviving and most important lighthouse in mainland Australia. Built in 1848, the lighthouse perches on towering sea cliffs where Bass Strait and the Southern Ocean collide and visitors can climb to the observation deck at the top of the lighthouse to enjoy breathtaking views of the dramatic coast. Bring your family to play in natures’ greatest theme park, the Twelve Apostles. Hunt the roaring wind, navigate for hidden treasure, explore the night sky, track local fauna, learn to read history in rocks and use your detective skills to uncover the secrets of our southern landscapes. Free year-round fun for the whole family. 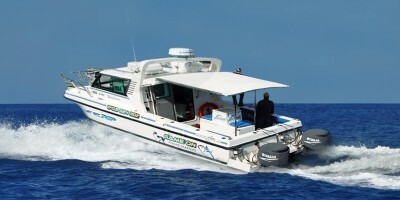 Game On Fishing Charters is based in Apollo Bay most of the year. With more than half a dozen different charters to choose from, you can be sure of finding one that provides the experience you are looking for. 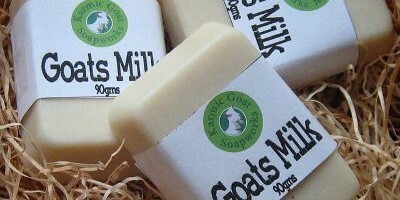 The Karmic Goat Soapworks is located in the Otway Ranges of South Western Victoria, nestled in the Wild Dog Valley, fringed by rainforest and traversed by the pure waters of the Wild Dog Creek, which feeds from virgin rainforest sources. Its products are unique, original and distinctive and are of uncompromising quality. 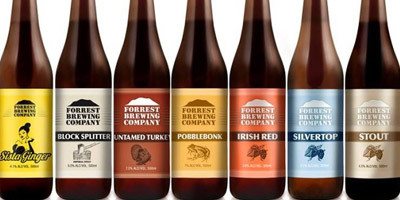 The Forrest Brewing Company is a sibling-owned small-scale brewing operation and brew-pub. Matt Bradshaw makes the beer and his sister Sharon runs the business affairs. The Bradshaws have helped turn around the fortunes of Forrest, a once-declining timber town located in the middle of the Otways forest.